Doom and gloomers on Zerohedge and elsewhere frequently cite the falling Baltic Dry Index (BDI) as evidence the economy is weak, apparently oblivious to how the BDI works or its poor correlation with overall economic health. 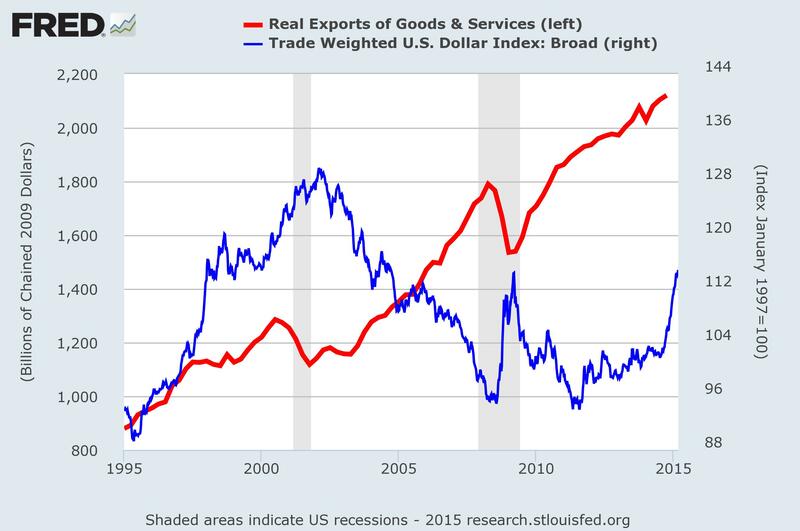 As you can see, the index has been flat since the 80′s, despite the size of global economy tripling. 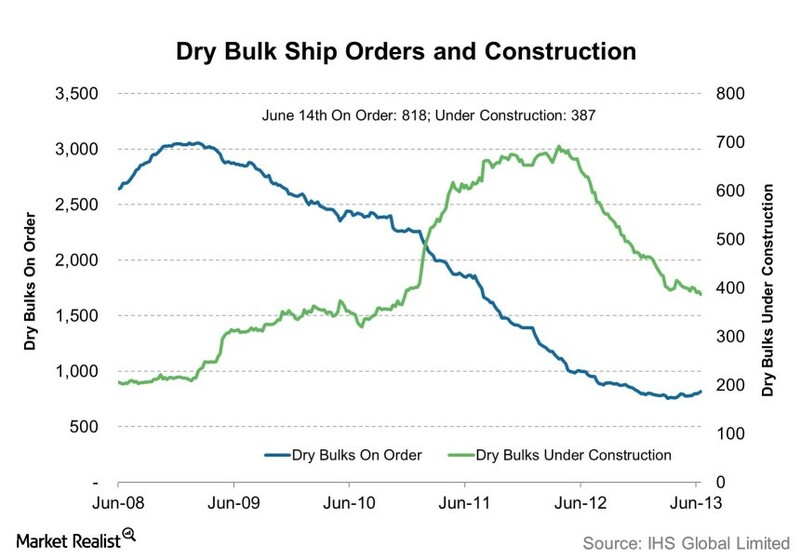 This is because the BDI is much less of an economic indicator than it is of an indicator of the health of the bulk-shipping industry. Ships are always being built and the fleet size keeps growing, so even if the index rises, more ships are built, which depresses the index until an equilibrium is attained, which is somewhere around 1,000. That is why the index doesn’t move much. Shipping tends inelastic, meaning that when prices rise demand remains unchanged and, also, because it takes many years to build new ships, an acute shortage can cause price spikes, which can can explain the price surge between 2004-2008. Subsequently, when the economy contracts, like it did following 2008 global recession, there is a glut of ships – hence prices plunge. 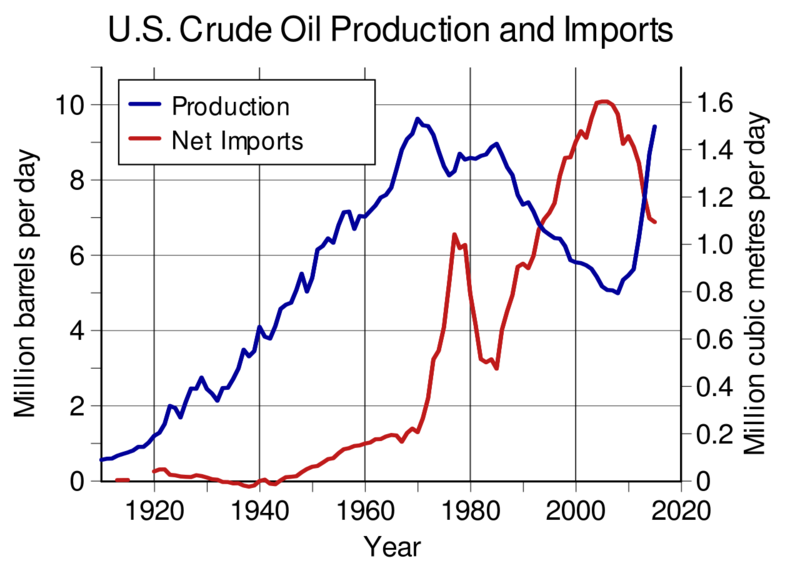 The glut is due to the build-up of ships between 2004-2009 when the global economy was stronger. The post-2011 weakness in the emerging markets and commodities also contributed to the decline.